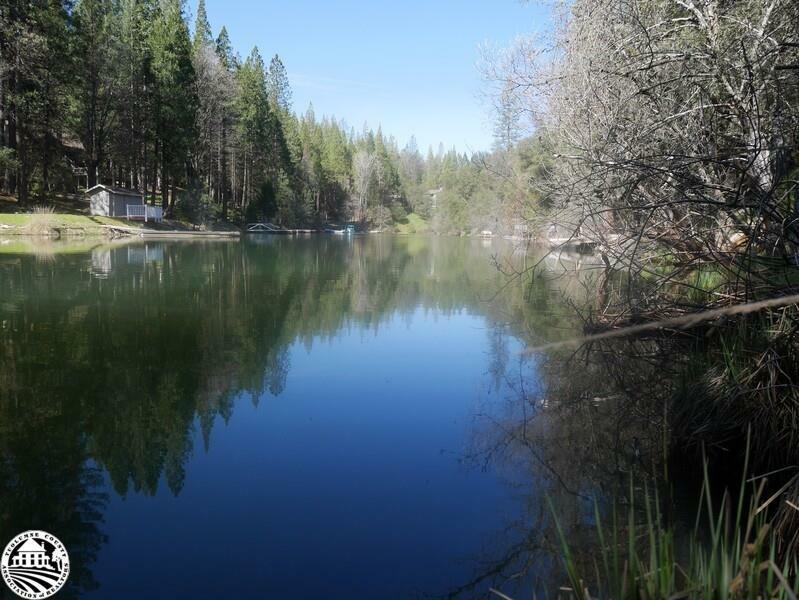 Most affordable waterfront lot available in Pine Mountain Lake. Lot has been cleared for fire safety and ready to build your dream home. Enjoy all the amenities including fishing, swimming and boating. 18 hole PGA approved golf course, tennis court, swimming pool, stables, pickle ball courts, playground and airport. 24 hour security, gated community just 25miles from Yosemite National Park.